The FBK team, supported by the Geological Service and the Civil Protection Department of the Autonomous Province of Trento, conducted the first data acquisition campaign at the Fortebuso landslide. 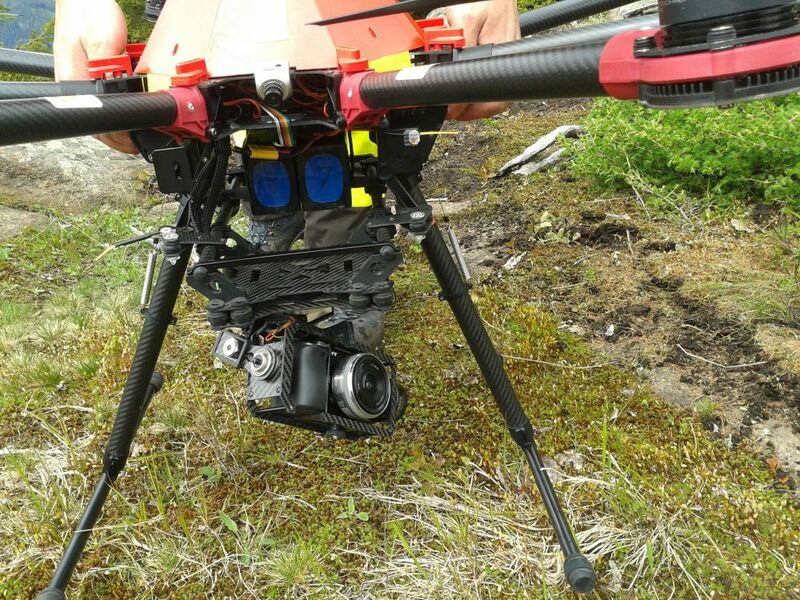 A DJI S1000+ octocopter equipped with a Sony Alpha 6000 digital camera acquired images at sub-cm resolution (GSD) during three flights. Total station and GPS surveys were carried out in order to measure targets both inside and outside the landslide. 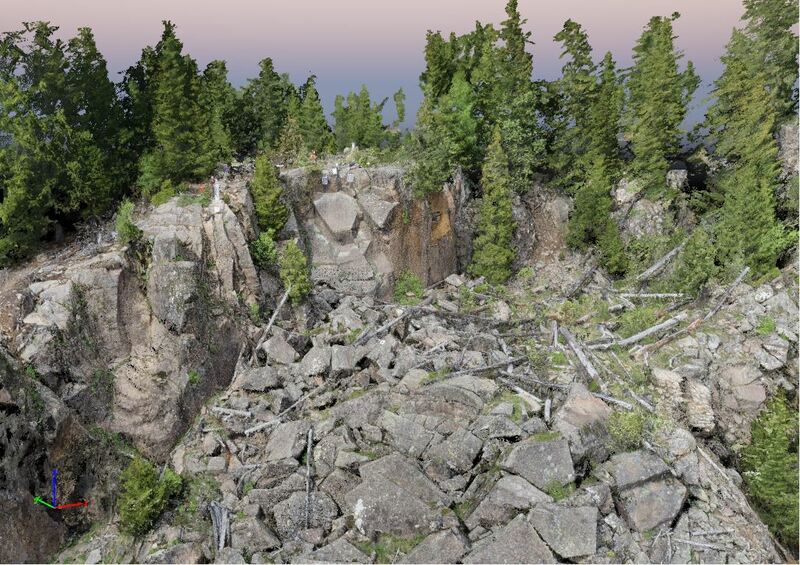 The photogrammetrically derived dense point cloud contains approximately 100 mil points and it’s now used for geological analyses and monitoring purposes. Published by Martin Rutzinger, in General. Start reading at Provincia Autonoma di Trento – Ufficio Stampa (5.4.2016) and Fondazione Bruno Kessler (5.4.2016). UAV-based landslide deformation monitoring – first results from Corvara landslide will be presented in the session ‘The use of Remotely Piloted Aircraft Systems (RPAS) in monitoring applications and management of natural hazards’ at the European Geosciences Union General Assembly 2016 (Vienna, Austria). 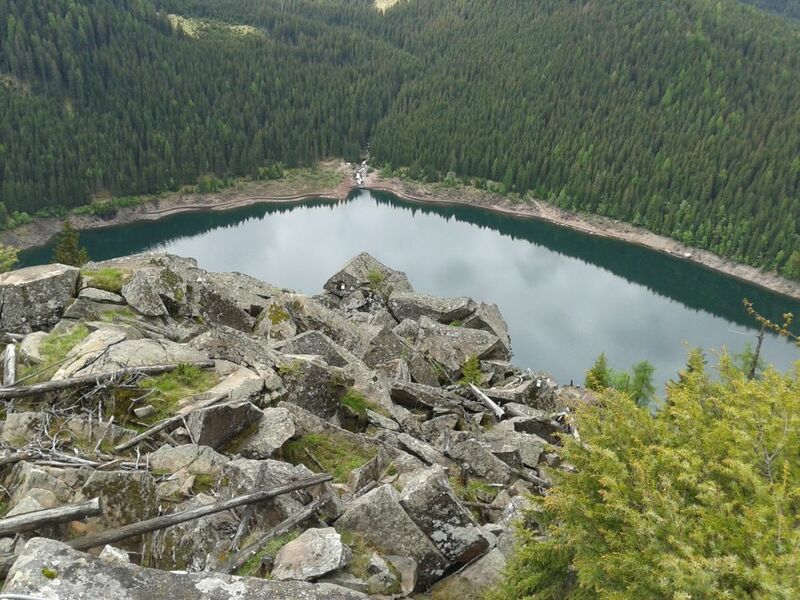 The call for abstracts is now opened for the session Geo-environmental monitoring using remote and close range sensing techniques which is convened by the LEMONADE project team at the GeoTirol 2016 conference. Submit your abstract until 27.4.2016. Contributions to this sessions are welcome with thematic focus on environmental geology, geological and geomorphological mapping, detection and mapping of mass movements, trigger identification, monitoring of erosion, shallow and deep-seated landslides. From a remote and close range sensing perspective contributions might cover topics such as automated information extraction, time series analysis, error assessment and quality studies, multispectral sensing, topographic LiDAR, RADAR and InSAR, thermography, unmanned aerial vehicles, photogrammetry, geosensor networks, data integration and data fusion techniques. The LEMONADE team consisting of members from the 3D Optical Metrology, Fondazione Bruno Kessler (Trento), the Institute for applied Remote Sensing, European Academy of Bozen (Bozen) and the Institute of Interdisciplinary Mountain Research, Austrian Academy of Sciences (Innsbruck) met for the kickoff meeting in Bozen. The team discussed the project workplan about LandslidE MOnitoriNg And Data intEgration and planned the upcomming fieldwork in the summer period 2016. The animation visualises activity of the deep-seated landslide below Reißenschuh (Schmirn, Austria) between 1973 and 2015. 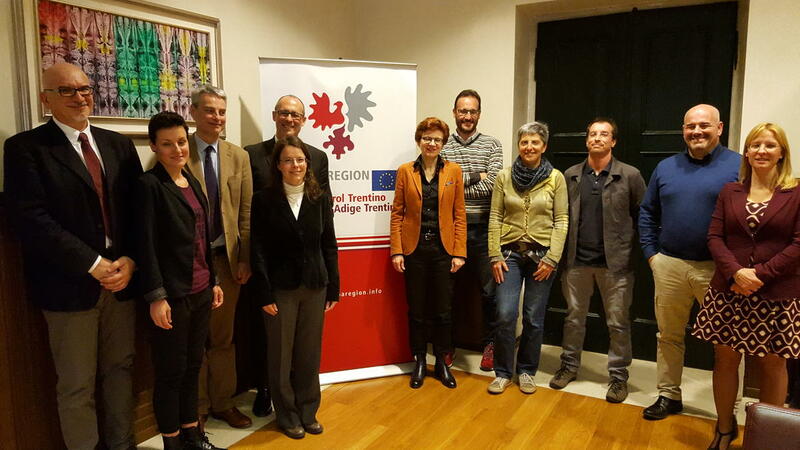 The EUREGIO Science Fund (Tirol, Südtirol, Trentino) has funded the project LEMONADE about LandslidE MOnitoriNg And Data intEgration. The consortium consists of 3D Optical Metrology, Fondazione Bruno Kessler (3DOM FBK), Institute for applied Remote Sensing, European Academy of Bozen (EURAC), and the Institute of Interdisciplinary Mountain Research, Austrian Academy of Sciences (IGF ÖAW). 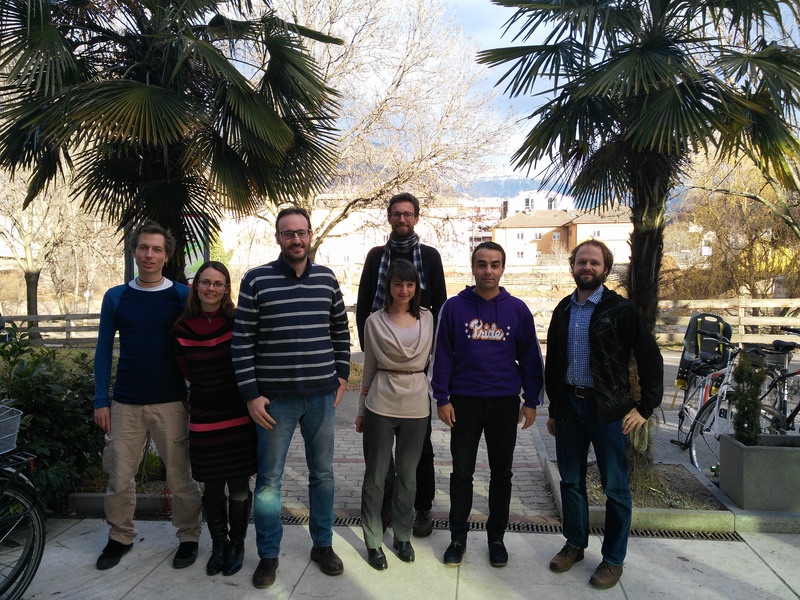 The project will start on 1st of February 2016 with a kick off meeting in Bozen (Italy).